The initial stage of Walailak University Hospital was opened on 24th February 2017 at the Health Science Research Building in Walailak University, in order to provide health services for staff, students and general public. 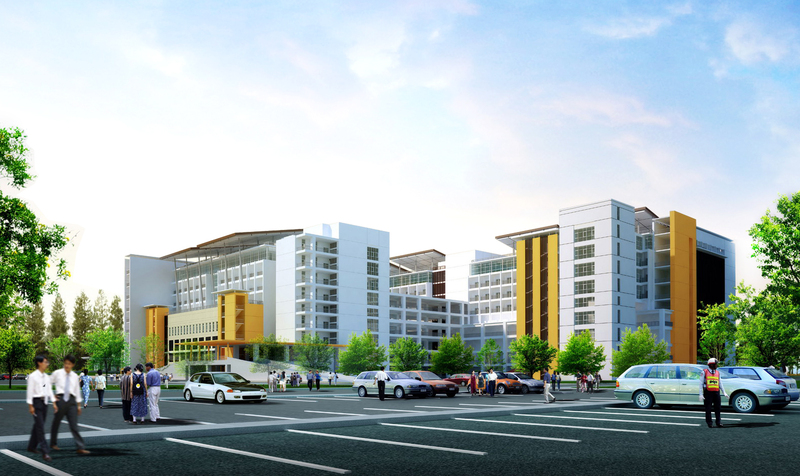 It also supports teaching, research and academics services for health science faculties of Walailak University. 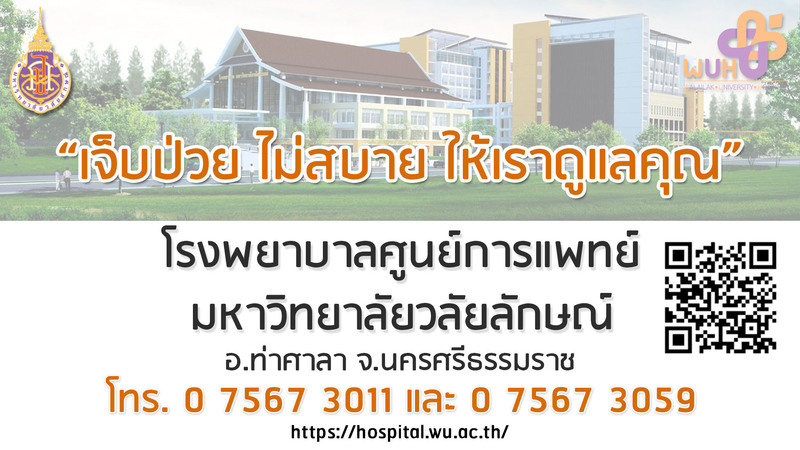 According to the Construction Policy of the Walailak University Medical Center in 2010, the government has set a budget of 5,600 million baht for the construction of the hospital which started around March 2013 on an area of ​​160 acres, consists of buildings A, B, C, D, E, and F. It expected to be complete in 2019 to support more than 1 million registered patients per year and will increase the number of inpatient beds to 750 beds in 2020. Tertiary treatment will be available to provide complex care and high-tech services, including researches on the use of these technologies. Four centers are also being established; Heart disease center, Cancer center, Dermatological center and the center for the elderly. It will be a center for referral of patients from other hospitals in the upper south. 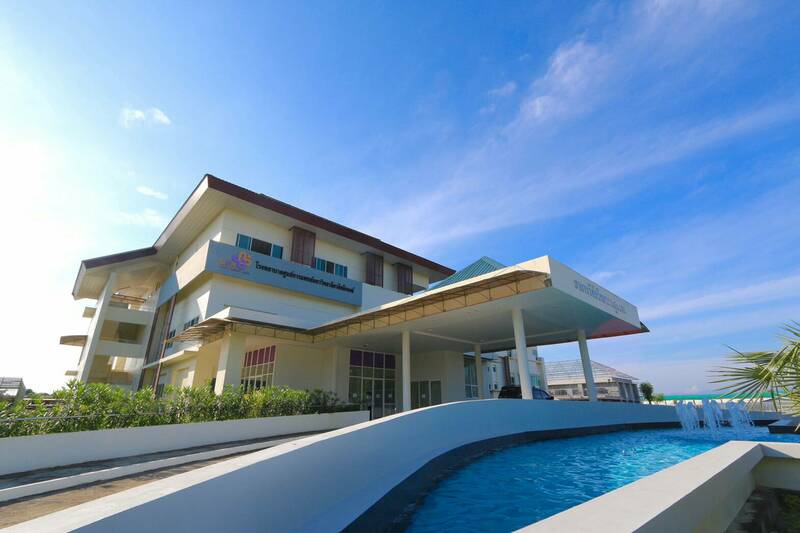 To support the teaching and learning of the Health Science faculties of Walailak University.